What will web usage on VR / AR headsets look like? The Internet is largely accessed from computers, smartphones and tablets today but things could look very different in a decade. After all, just think back to where we were just 10 years ago – smartphones were only starting to permeate mainstream society, flatscreen televisions were still relatively rare and quite expensive and YouTube had been around for less than two years. Mozilla believes the future will be heavily influenced by virtual / augmented / mixed reality and is building a new kind of web browser to cater to those use scenarios. It’s called Firefox Reality and is being designed to work on standalone VR / AR headsets. In announcing the browser, Mozilla revealed a few key details such as the fact that it’ll be open-source and cross-platform. The foundation also committed to respecting users’ privacy, conceding that it doesn’t yet have all the answers for what privacy will look like in the new medium but promising to remain committed to finding the correct solution. We’re also told that Firefox Reality will be fast. For all of its promises, there’s still a wealth of unknowns that need to be addressed in the coming years. How will you type in the virtual world? How will you express emotions or view the billions of existing 2D websites and new 3D content? How will the virtual world be mapped and who will control what you see? It’s an exciting time, especially for those that have grown tired of existing experiences. 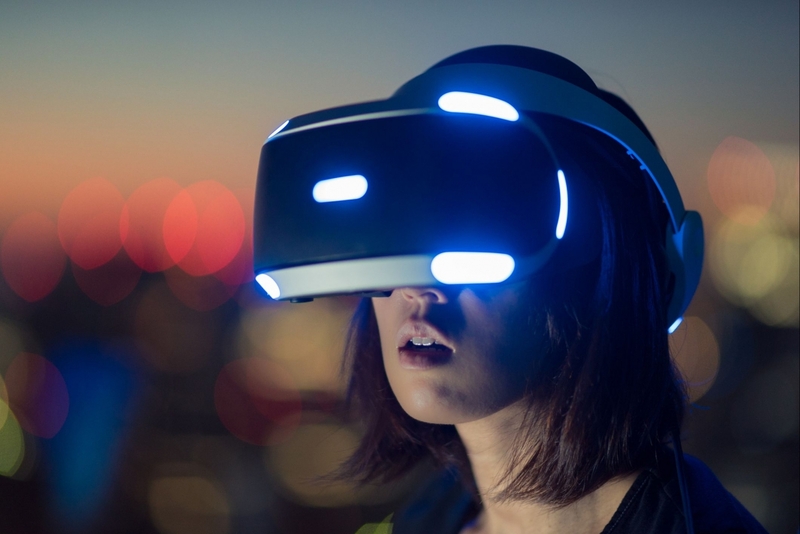 From a design and interactive standpoint, everything will be new again with VR / AR… assuming of course that these technologies actually take root. Thus far, adoption hasn’t happened quite as fast as many predicted.